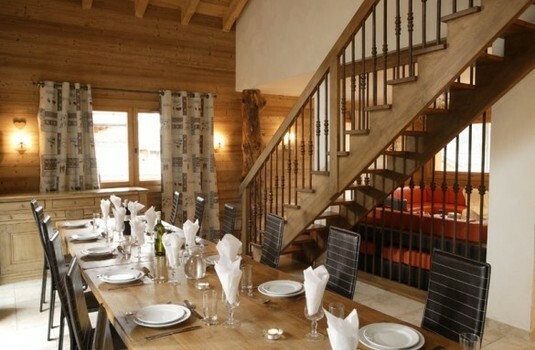 Chalet Laetitia is one of the most attractive chalets in Meribel. 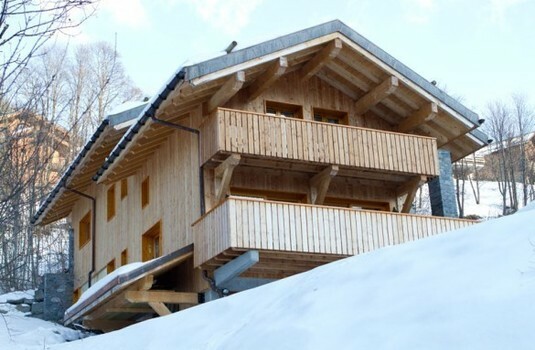 The chalet boasts spacious living quarters and stylish, contemporary furnishings. 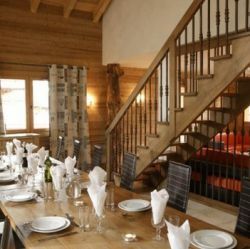 As Chalet Laetitia is built on one of Meribel’s beautiful hillsides, you will enjoy the fantastic views over the valley. Laetitia’s own private hot tub offers the perfect place to enjoy your surroundings and certainly there is no better way to ease those tired muscles and relive the stories of the day. If you have the energy then the gym equipment is there for staying in shape. 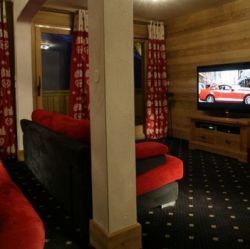 Additional luxuries that really make this chalet special include a large cinema room, satellite TV, DVD player, sauna, heated boot room and large fireplace. 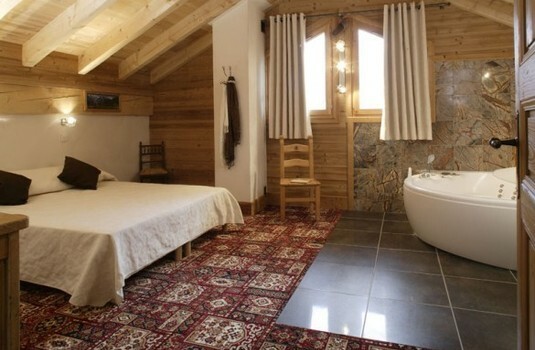 All rooms are en suite, many with Jacuzzi baths and terraces. 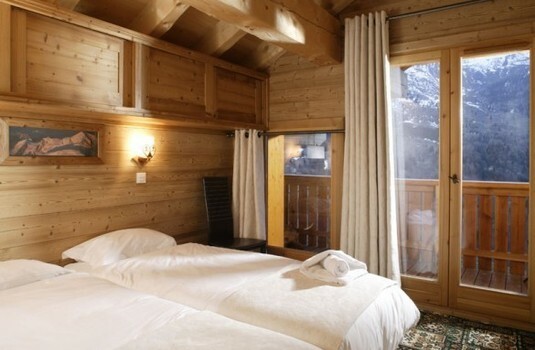 We certainly recommend booking early for a chalet of this standard. 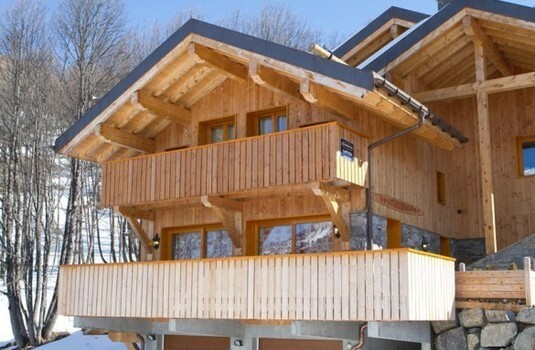 The owner lives in the annexe next to the chalet, the staff live in. 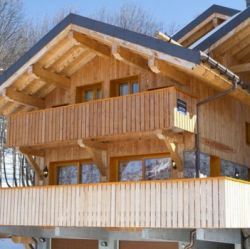 Chalet Laetitia is located in a quiet cul-de-sac in Meribel. 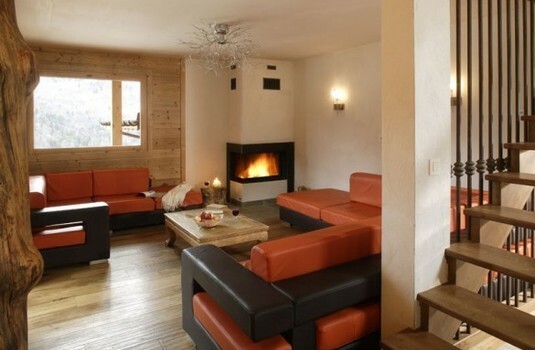 It is also close enough to enjoy the superb skiing and nightlife that Meribel has to offer. 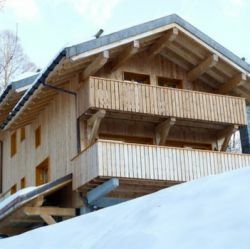 The ski bus stops approximately 300 metres from the chalet or the more intrepid can ski back (un-pisted) to within 30 metres (approx.). Flights and transfers from the UK. Self drive and accommodation only options are also available. Aperitifs and canapes followed by a delicious freshly cooked 4 course meal including a cheeseboard with a selection of superior regional wines unlimited until coffee and after-dinner chocolates are served. Breakfast will be served on 7 mornings and dinner served 5 nights. 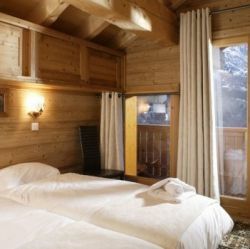 Rooms 1 & 2 if extra bed occupied by adult then deduct £3 pp/pn. If extra bed occupied by child aged 2-11 years they pay half the adult full price. Rooms 3 & 4 add £7 pp/pn. 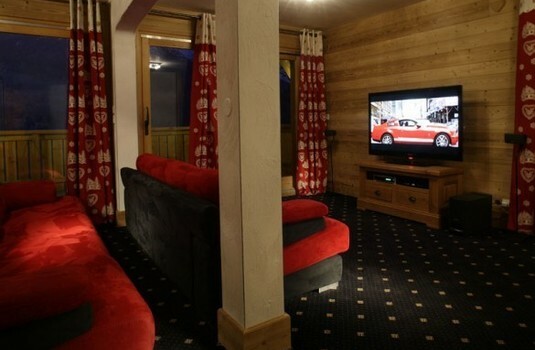 Room 6 add £6 pp/pn.